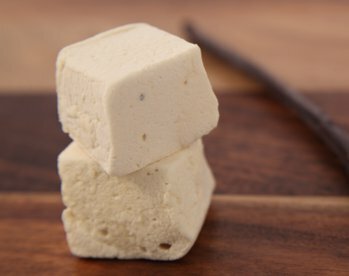 We love our Ipsento coffee-infused marshmallow, and decided to take it to the next level with the addition of our coffee chocolate caramel. It's swirled in with loving care, making each bite both fluffy and gooey at once. 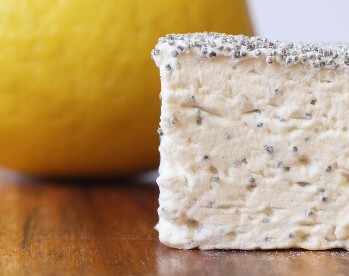 Have we mentioned how good it is melted in your coffee or hot chocolate? Mmm. Seasonal. 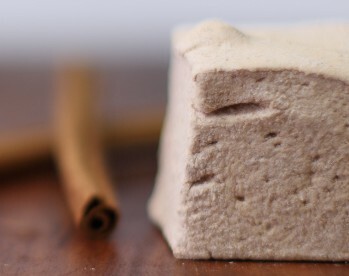 Our fluffy, cloud-like marshmallow infused with saigon cinnamon. The perfect accent to Mexican hot chocolate, or a winter cup of coffee. Our handmade pillowy marshmallow is created with some amazing ingredients: organic sugar, local wildflower honey, and NO corn syrup. 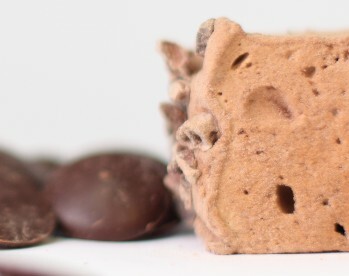 For our take on this classic 'mallow, we add in vanilla beans and a few grinds of black pepper. 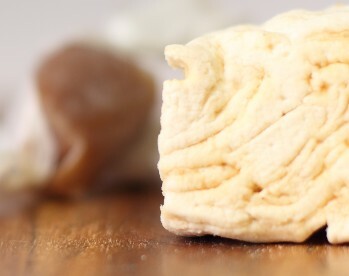 Pillowy artisan marshmallow swirled with our signature soft honey vanilla caramel. A dusting of sea salt and confectioners sugar creates an addicting salty-sweet contrast. 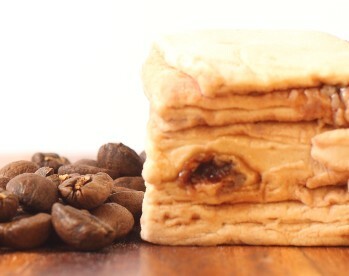 Our best-selling marshmallow!